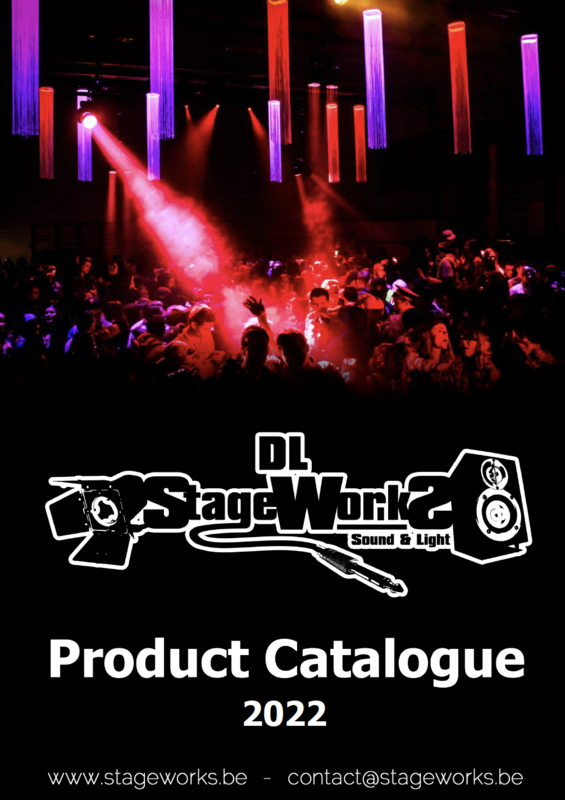 StageWorks provides Sound and Light for all your events, for the small home parties till the big public parties and festivals with or without technicians. We make your event on your scale and budget with your requirements. Our enthousiastic team consists out of motivated guys with a lot of experience and original ideas. No challenge is too big for us!